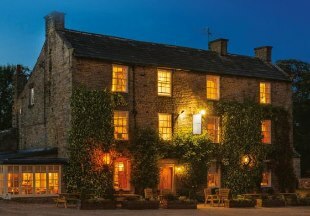 This fine Grade II listed 17th Century country house hotel is situated just off the A66 trans-pennine route in tranquil Greta Bridge. The hotel boasts 27 en-suite bedrooms, a contemporary restaurant, traditional bar, lovely gardens and roaring log fires in winter. Our 17th century inn is situated in the centre of Barnard Castle - the historic castle wall forms part of our boundary! Enjoy a relaxing stay with us. Our 10 en-suite bedrooms are beautifully furnished, and we’re proud of our traditional English menu, served in the restaurant, conservatory, bar and beer garden. 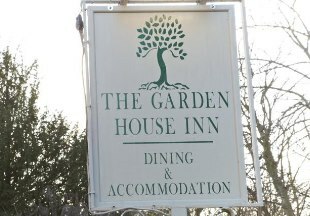 This lovely 18th century coaching inn is set on the village green in a picture postcard village. Step inside the front door and discover polished panelling, old beams, gleaming brasses and fresh flowers. Savour the buzz of the bar with its oak settles and crackling fire. Indulge yourself in our award winning restaurant with its polished oak panelling, candlelight and sparkling silver. Or relax in the Brasserie with its intimate atmosphere and candles in waxy old bottles. 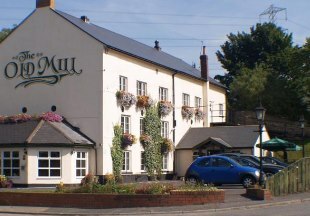 Just 5 miles from Durham near junction 61 of the A1M, this traditional inn offers excellent food served all day and tastefully furnished en-suite bedrooms. Enjoy a fine meal in the large dining room, the mezzanine balcony or the conservatory. The bar has cosy alcoves creating a warm intimate atmosphere. Within walking distance of Durham Cathedral, Castle and shops, this 18th century town house hotel boasts just 11 individually designed rooms, three in the garden with private hot tubs and seven in the main house. The bedrooms exude opulence making them the most indulgent and romantic in the city. In addition to the gorgeous bedrooms we also offer a restaurant and cocktail bar. 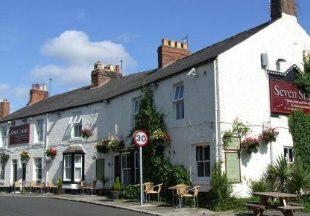 Dating from 1724, this traditional English country inn is to be found on the edge of Shincliffe village, just one and a half miles from the centre of Durham. Enjoy freshly prepared food in our traditional restaurant, or just relax with fine wines or a pint of real ale in front of the fire in our cosy lounge or bar. 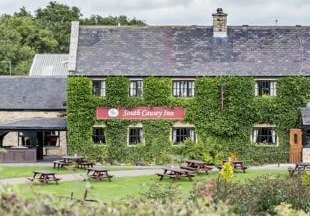 Welcome to the 4 star South Causey Inn in the beautiful Beamish Valley between Newcastle and Durham. We boast 28 en-suite bedrooms, excellent food - and an Equestrian Centre! Our bar and snug feature log beams, oak floors, open fires and an eclectic mix of period furniture. We are just a short drive away from the Metro Centre and overlook Beamish Museum, one of Europe's largest open air museums. 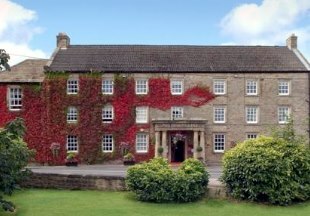 Please scroll down the page to view our hand-picked selection of inns and hotels in Co. Durham. Explore the fascinating World Heritage Site of Durham, beautiful Teesdale and Barnard Castle with its famous Bowes Museum. Stretching from Sunderland to Hartlepool, the Durham Heritage Coast is one of the finest coastlines in England. County Durham is the ideal destination for a short break: make it extra special with a stay at one of the following hotels, pubs and inns. 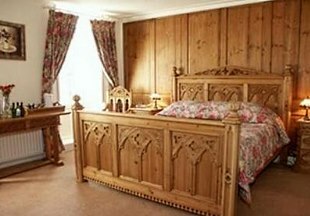 We have taken great care in selecting a range of accommodation in Co. Durham. If great food is an important part of your visit, then The Morritt at Greta Bridge and the Rose and Crown at Romaldkirk will keep you happy. For something completely different, try Gadds Townhouse Hotel in Durham. Lovers of history will enjoy a stay at the 17th century Old Well Inn or the South Causey Inn, overlooking Beamish Open Air Museum. "The World Heritage Site of Durham with its castle, cathedral and university, is a must when visiting this part of England. 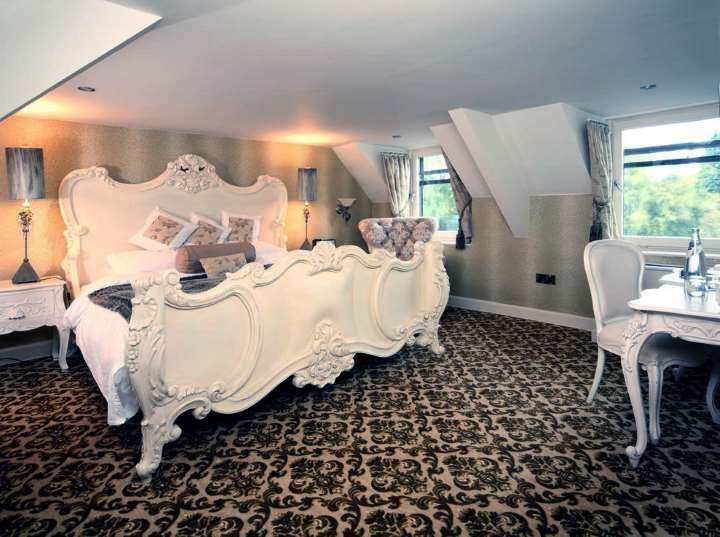 Stay in the city at The Townhouse Hotel - this opulent hotel may have just 11 rooms but these are not just ordinary hotel rooms; all are themed and some even boast hot tubs!" Co. Durham is bordered by Tyne and Wear, Cumbria, Northumberland and Yorkshire. If you want to widen your search, why not browse through our selection of hotels and inns in Tyne and Wear, Cumbria, Northumberland and hotels in Yorkshire.